Explicit The Good Marks Return! The guys are back after a year off and we catch up on each others lives! Ben has more muscles than Schwarzenegger now, Mike got REALLY high in California, and Kevin doesn't eat food anymore! 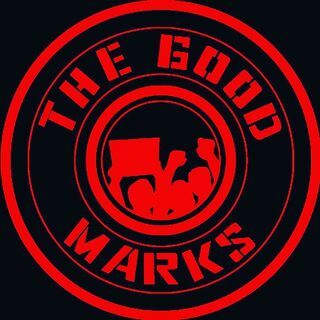 Press play and listen to the return of your favorite Good Marks.